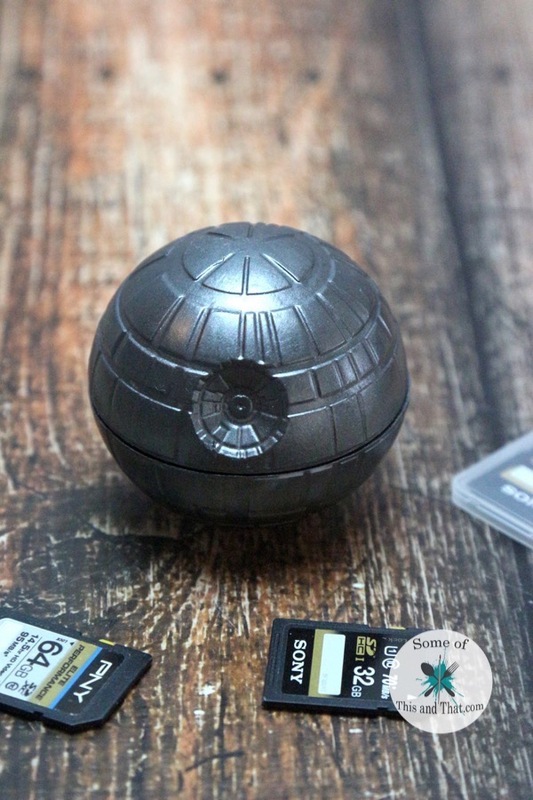 I have seen Death Star Bath Bombs, Death Star Cement paper weights, and even Death Star Candles. They are all great, but I wanted to make something a little different. I decided to make a Death Star that was hollow. It makes a great addition to my desk and I can store all of my SD cards inside of it! 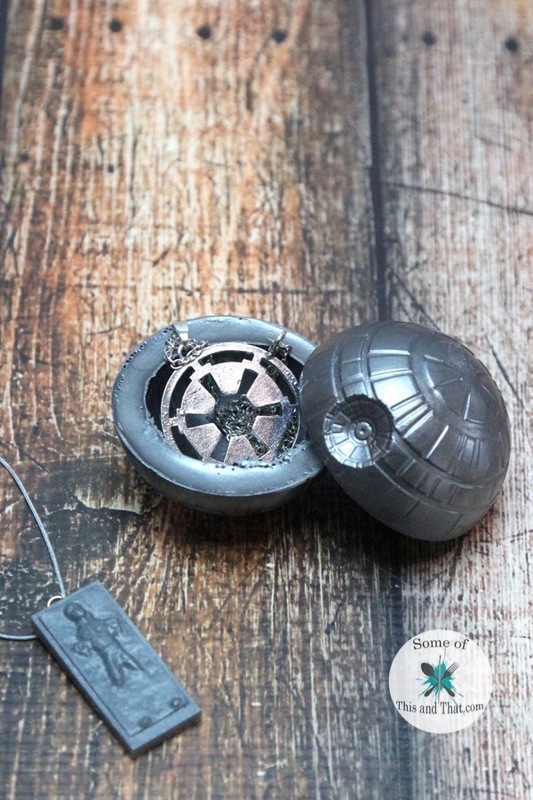 I had my resin out to make the DIY Death Star, I decided to make some fun Han Solo Charms as well. This was such a quick and easy project and they make a perfect charm for a necklace or keychain! 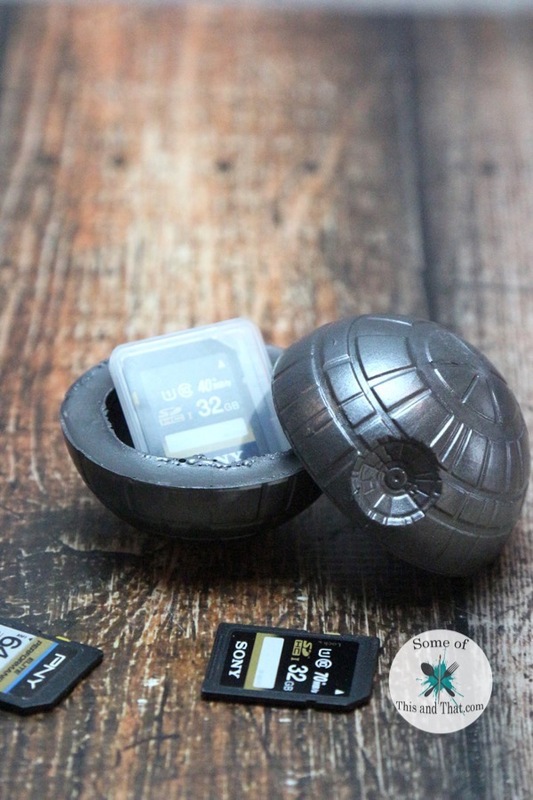 To check out how I made these 2 DIY Star Wars Crafts, check out the video below! I love how both of these projects turned out! 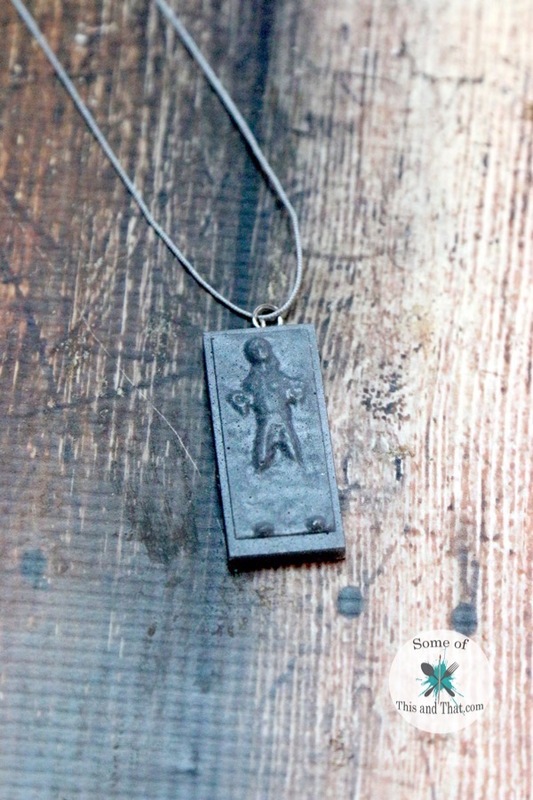 They are perfect for those who love Star Wars! 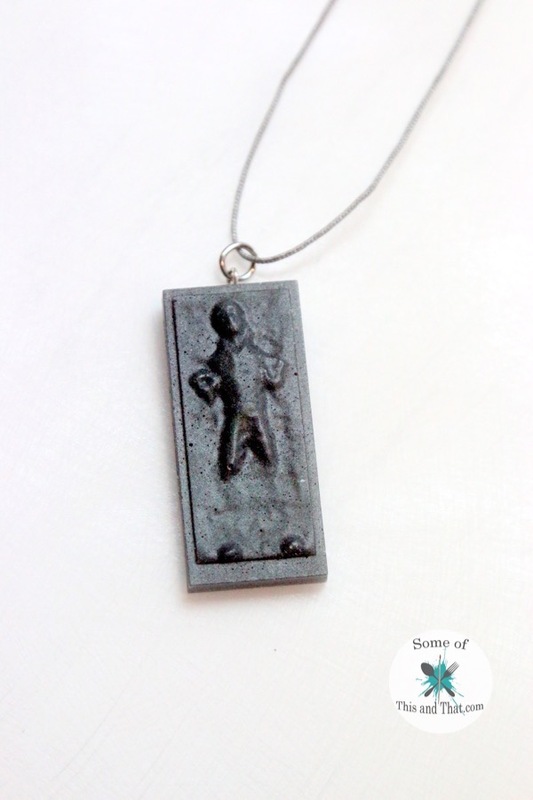 If you love nerdy crafts, be sure to check out the rest of the blog! We have nerdy crafts for a ton of different fandoms! Be sure to check us out on our YouTube channel! We are doing a giveaway over there every week in the month of March!